Some days you have a text that has a powerful image. Like this one with the image of “my sheep”. That image isn’t unimportant, but especially when it is a beloved image, it can erase the rest of the text. It can obscure everything that might contain treasures that aren’t quite as bright. This text has launched many a sermonic broadside on the doctrine of election as well as many sugary sweet meditations on the love of the shepherd. Decent theology and preaching. But the conflict or question in the text isn’t over the things caught up in the image of sheep. The conflict is over the reaction to their statement. Even when it is stated plainly, some believe and some don’t. The question is not if Jesus is the Christ. He is. What we must come to understand is what Christ means. It does include power, but it is a power displayed in this world through weakness. It a power that is great enough to show itself on a cross. 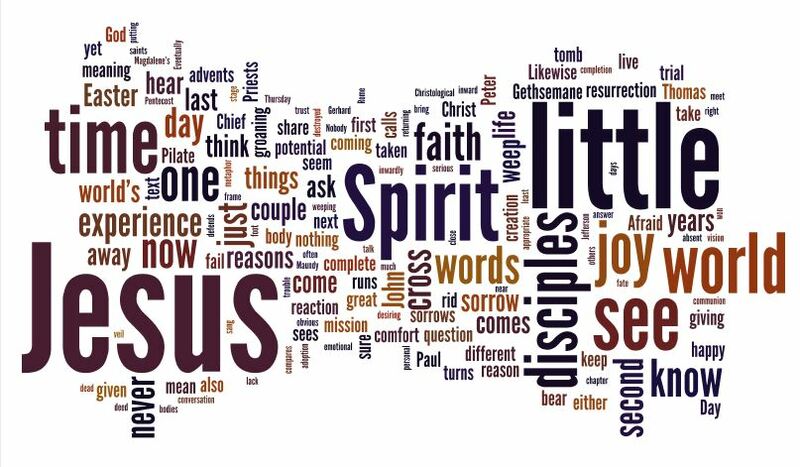 Jesus proclaims himself plainly in words, but more clearly in his deeds. And those deeds inspire believe in the sheep, and rejection in others. Revelation is always about faith. 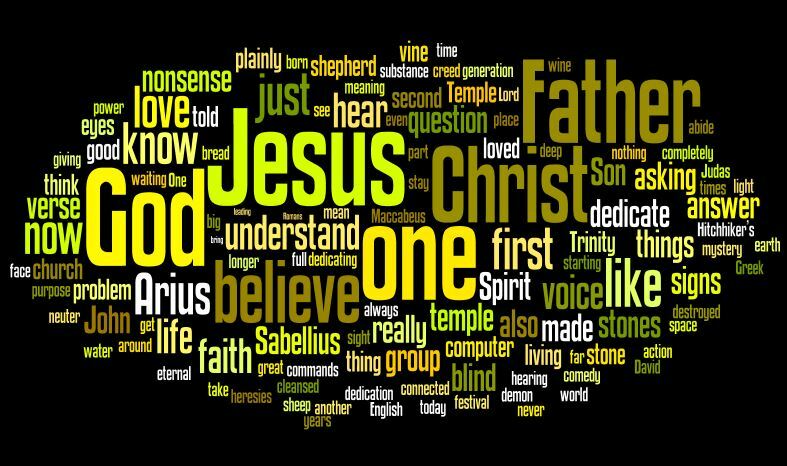 Is God – Father, Son and Spirit – as Jesus has revealed him? Does the cross inspire trust, or revolt. On a practical level, when you pass over such an image for a different thread, you’ve created a problem in the worship service. You won’t get it on the recording, but the hymns of the day were largely given to that image. The hymns are always a second sermon. Most of the time you hope they reinforce what you are going to be saying. Occasionally you let them preach the well worn sermons while you try something different.